Rhys is a recent graduate of La Trobe University, where he honed his directing skills through productions of Closer, The Blue Room and The Boys. In 2014, Rhys has been juggling a blossoming career as a high school teacher along with appearances in short films such as Some Kind Of Beautiful, Heed and Aryo. 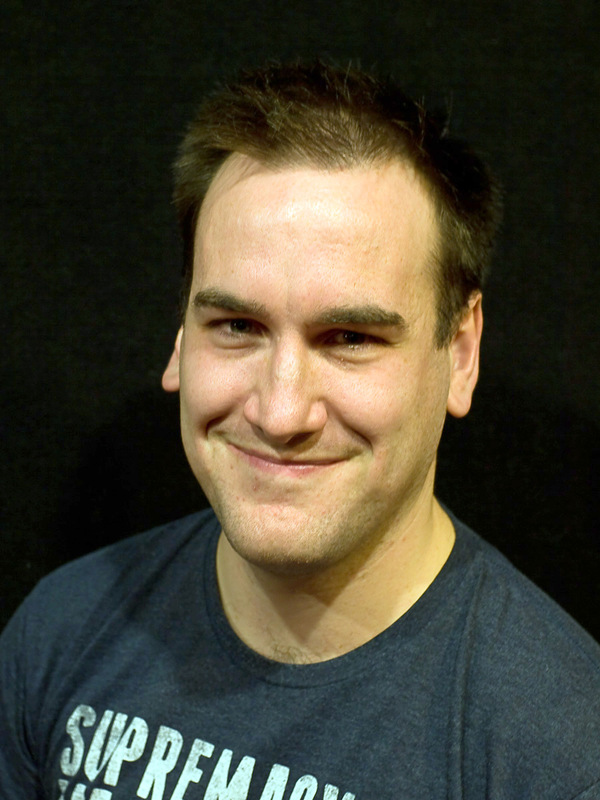 As for community theatre, Rhys is heavily involved with the Heidelberg Theatre Company, where he has appeared in plays such as One Flew Over The Cuckoo’s Nest, directed by Chris Baldock, Little Murders and the upcoming Amadeus. Rhys would like to thank Gavin for the opportunity to get back behind the tech desk and hopes you enjoy Orphans.